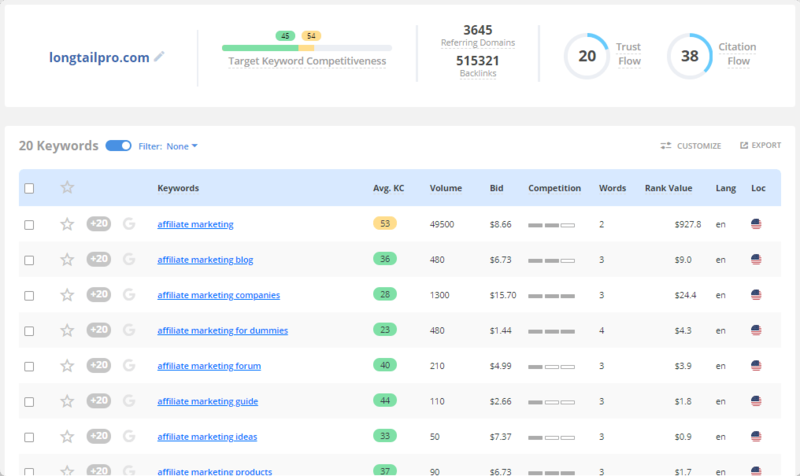 Long Tail Pro helps you easily find less competitive keywords that can get you tons of high-converting online traffic regardless of your niche. 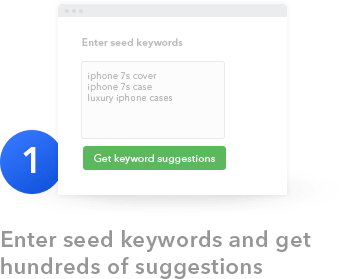 With Long Tail Pro, all it takes is a single seed keyword to get up to 400 long tail keywords within seconds. 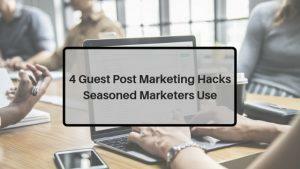 Need to find keywords that meet your preferences fast? No problem — just create filters based on your average CPC bid, search volume, rank value, and many more. Say goodbye to never-ending spreadsheets and simplify your keyword selection process! Sometimes, the best way to do keyword research is to let your competitors do all the work. By switching to the Competitor Keywords mode, you start with a competitor’s page or domain URL and watch as Long Tail Pro dissects their keyword strategy. 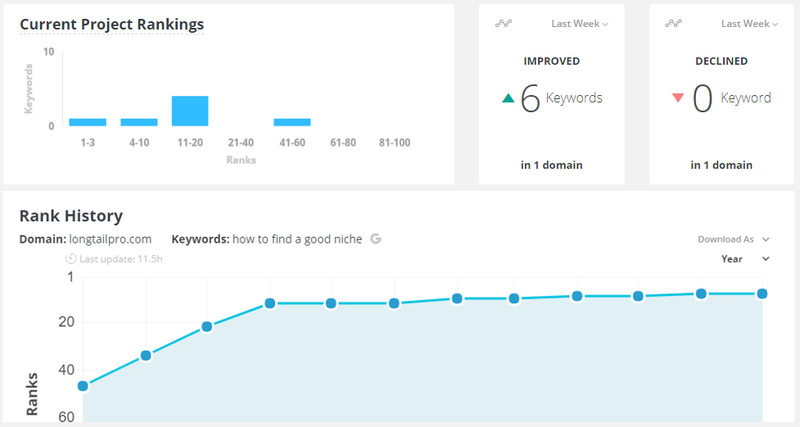 Compare the keyword suggestions using all the metrics that matter. 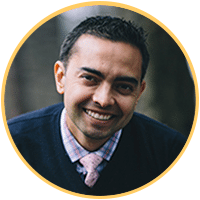 Skip the number crunching and get straight to keywords that are proven to work! Already got the keyword you need? Be sure it leads to profitable results. Use Long Tail Pro to pull up keyword metrics in an instant and understand how well it’ll work for your campaign. Up to 200 manual keyword entries can be done at a time — nothing to slow you down! One of the must-have features in a keyword suggestion tool is a way to measure difficulty. Other keyword research tools break down their keyword competitiveness into three levels: Low, Medium, and High. Long Tail Pro takes keyword competitiveness to a whole new level. 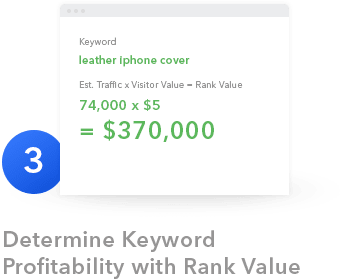 Using the average keyword competitiveness metric, you can calculate the viability of keyword ideas for your brand on a scale of 0 to 100. 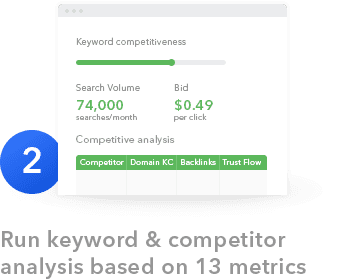 Don’t let the plethora of meaningless metrics from other tools turn your keyword analysis into paralysis — let Long Tail Pro’s proprietary algorithm do the heavy lifting for you, giving you nothing but relevant keyword data. All you need to do is enter your domain URL to your Long Tail Pro and calibrate the keyword competitiveness recommendation for your project. The tool color-codes keywords according to their difficulty, with green being easy, yellow being moderately difficulty, and unshaded being out of your reach. Long Tail Pro is an SEO keyword tool that can help you dominate your competitors. After generating long tail keyword ideas, you can conduct a website competitive analysis of the top sites that appear in SERPs or Search Engine Results Pages. Uncover in-depth metrics such as Trust Flow, Citation Flow, Site Age, and Referring Domains to gauge your chances of outranking them. Of course, you can also copy a competitor’s page URL and plug it into the keyword research tool to get a glimpse of their keyword strategy. Wondering if you should use the keyword for SEO or PPC? Long Tail Pro shows a SERP breakdown for Google keyword ideas that reflect the most effective method, be it PPC or organic listings. Running your marketing campaigns based on “guesstimates” can be detrimental for your business. Your every move must be guided by hard, cold data. That’s why Long Tail Pro comes with a built-in Rank Tracker to help you determine whether or not your strategy works. The Rank Tracker allows you to check the keyword ranking of your website on key search terms. Simply enter your domain or page URL and fill in your target keywords. Long Tail Pro will update your rankings for each keyword (daily) to help you make even the most crucial of decisions. Long Tail Pro is more than just a long tail keyword generator. It’s also a comprehensive SEO tool that can drill down the backlink profile of any page. Track every backlink to your root domain or any specific page hassle-free. Just enter the URL and let Long Tail Pro do the rest. The All tab displays all backlinks along with the referring domain’s Trust Flow, Citation Flow, and Anchor Text used. 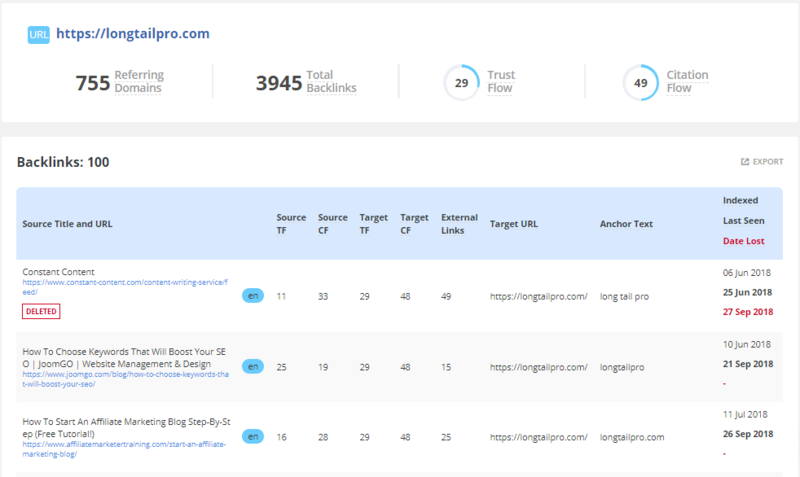 The New tab will show the latest backlinks discovered, which enables you to monitor the results of your link building campaign. Analyze the backlink profile of a competitor to catch up to their latest link sources and build your own links — it’s all about being crafty and relentless! Lastly, the Lost tab will show all the backlinks you recently lost. 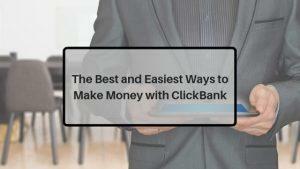 This will give you a window of opportunity to reach out to the right webmasters to reinstate your link. Give yourself a head start with Long Tail Pro’s library of video tutorials that covers a plethora of topics — from finding seed keywords to creating content that rakes in quality backlinks. Begin your journey with Long Tail Bootcamp, which covers the fundamentals of keyword research and activities beyond the Long Tail Pro platform. 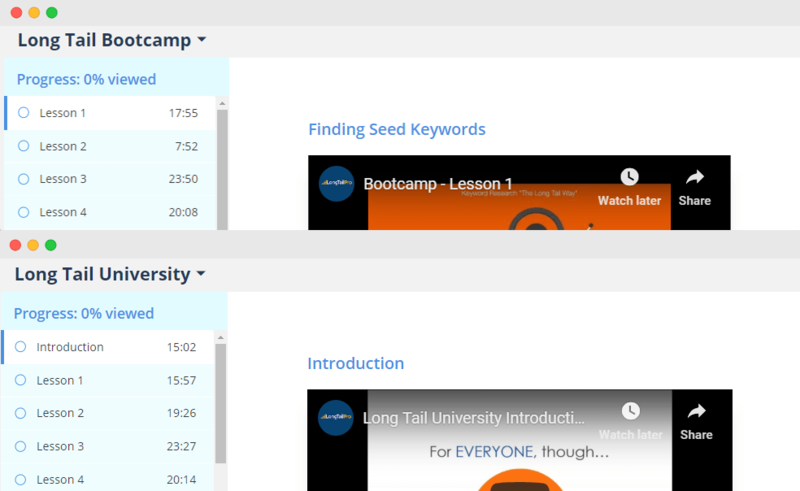 After the basics, jump into Long Tail University for more advanced lessons about digital marketing, competitive analysis, link building, and content strategy. recommend Long Tail Pro. 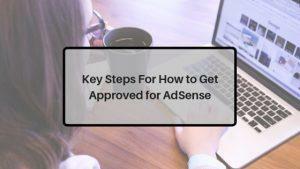 It’s a must-have tool for any SEO or Internet Marketer.